Every Thursday during Asian Insanity, I bring you the lastest music and news from Japan and Korea. The topics of discussion this week were a new K-ON! Arcade Rhythm/Card Game, CAPCOM's new cross-media production, Gaist Crusher, and more. 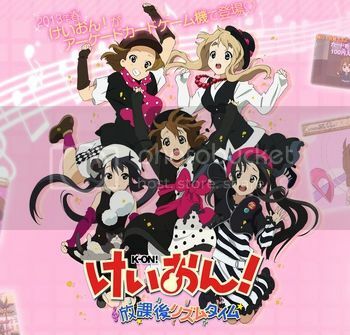 Atlus, the Japanese game developer, will be releasing K-ON! Hōkago Rhythm Time (K-ON! After School Rhythm Time) arcade card game in Japan this spring. "The game itself will cost 100 yen (about US$1.10) to play, and after the player pays, the machine will issue one of 46 different K-ON! cards. 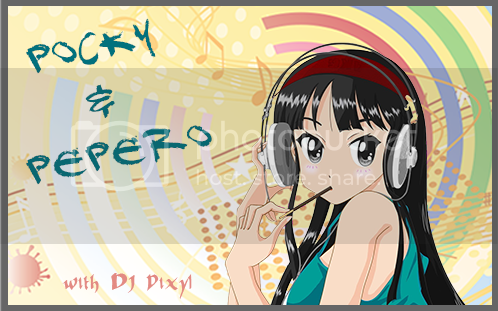 Players can then use trading cards to digitally read in a K-ON!-related song to play. Players can also read in up to three cards to unlock special combinations and get extra points. The game will include new lines recorded by the anime's cast." CAPCOM is developing a cross-media production called Gaist Crusher. Not only are they developing it as a Nintendo 3DS action game, but also as a manga, anime, and other forms of media. The set release is this winter in Japan. Being TROLLED by Fairy Tail's creator, Hiro Mashima, he stated last month that the end of the anime would be March 30th. Yet, this was the final screen to the anime... SOOOO... trolololololololol. Anyway. Mashima stated at the time of showing, "Until the time comes, I cannot say something I've always wanted to say, even on Twitter. Please be patient and wait until the time comes for me to announce some good news." 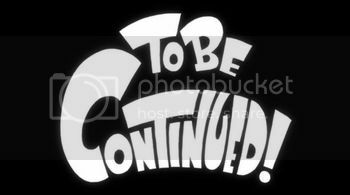 Mashima then added a few days later: "it's actually not over yet. I can't say more than this, but I hope you watch the rerun starting in April and wait for the day I can announce some good news."